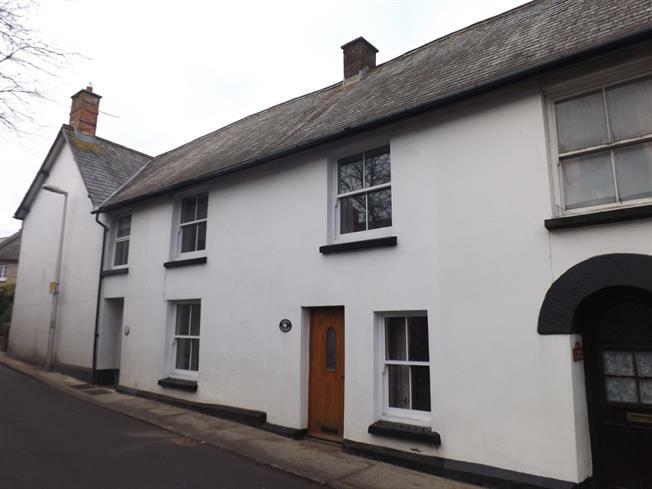 2 Bedroom Terraced Cottage For Sale in Newton Abbot for Asking Price £295,000. FEATURED IN THE BIG OPEN HOUSE 29TH AND 30TH SEPTEMBER - PLEASE CALL 01392 411255 FOR VIEWING ARRANGEMENTS. This cottage is offered to the market with no onward chain. Accommodation comprises a spacious lounge with open fire, modern fitted kitchen to the ground floor, whilst to the first floor there are two double bedrooms and a beautifully fitted four piece bathroom suite. To the rear of the property there is a cottage garden and an allocated parking with visitor space. 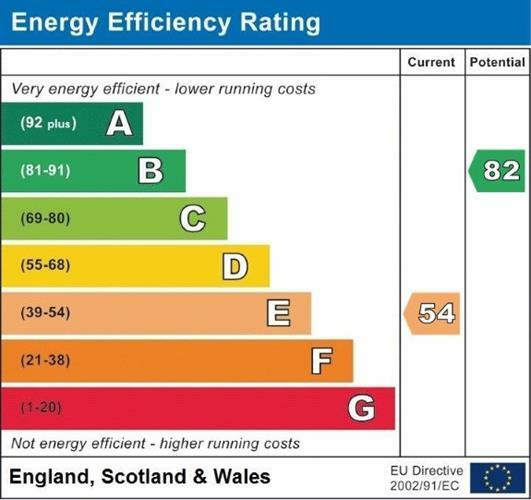 Other benefits include double glazing throughout and gas fired central heating. Double aspect uPVC double glazed sash windows, radiator. A range of matching wall and base units with roll top work surfaces. Integrated oven with 4 ring gas hob and extractor over. Stainless steel sink with drainer and mixer tap over. Space for dishwasher and washing machine. Tiled flooring. Double aspect uPVC sash windows, radiator, fireplace. Carpeted flooring, uPVC double glazed door opening on to rear garden. UPVC double glazed sash window to front. Radiator, built in wardrobe. Wooden flooring. Double aspect sash windows. Radiator. Wooden flooring. Four piece suite compromising bath with shower over, pedestal hand wash basin, bidet and low level WC. Heated towel rail. Obscure glazed window to the rear, tiled flooring. The cottage benefits from a a fully enclosed garden which boasts with charm. The garden is partly laid to lawn and is surrounded by mature flower boarders. As well as this the property benefits from an allocated parking space to the rear and a visitors parking space on a first come first served basis.